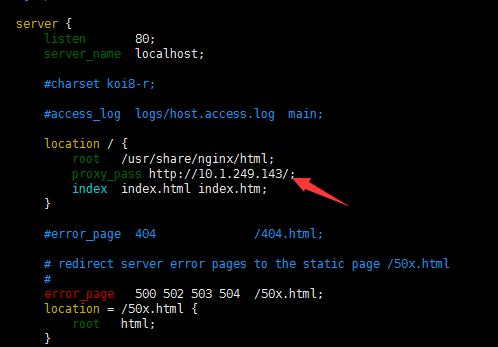 occurs during communication with the proxied server. 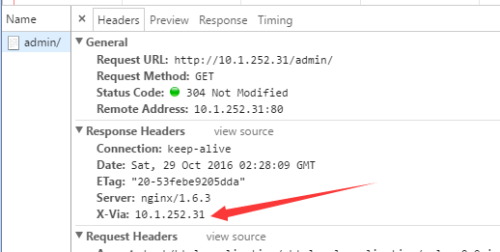 If the client request method is listed in this directive then the response will be cached. “GET” and “HEAD” methods are always added to the list, though it is recommended to specify them explicitly. 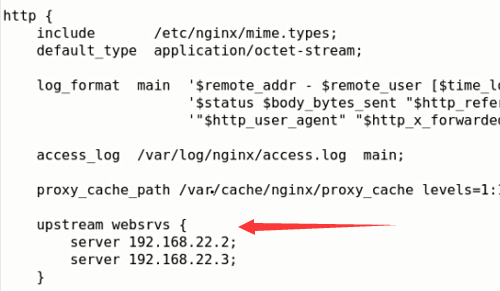 By default, nginx does not pass the header fields “Date”, “Server”, “X-Pad”, and “X-Accel-...” from the response of a proxied server to a client. 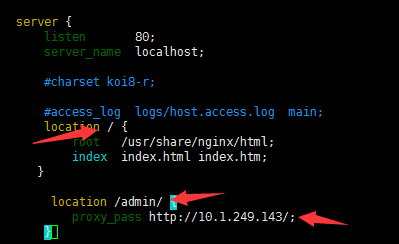 The proxy_hide_header directive sets additional fields that will not be passed. noted that this timeout cannot usually exceed 75 seconds. 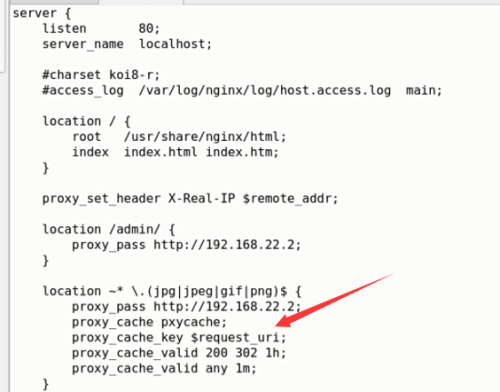 The ngx_http_headers_module module allows adding the “Expires” and “Cache-Control” header fields, and arbitrary fields, to a response header. 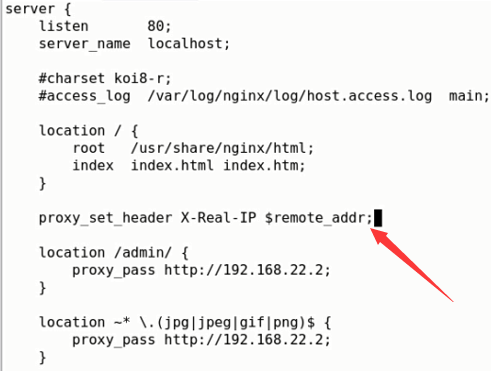 The ngx_http_upstream_module module is used to define groups of servers that can be referenced by the proxy_pass, fastcgi_pass, uwsgi_pass, scgi_pass, and memcached_pass directives. method will be used instead.